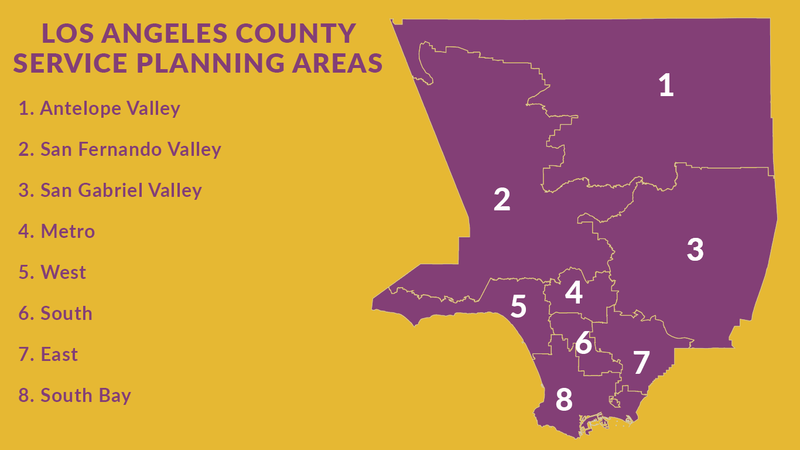 Today, the Los Angeles County Homeless Initiative announced the winners of the first-ever Housing Innovation Challenge, a call for proposals that has awarded $4.5 million in Measure H funding for game-changing creative and scalable permanent housing solutions for those experiencing homelessness in Los Angeles County. The Housing Innovation Challenge has made four awards at the $1 million level and one at the $500,000 level for faster, cost-effective construction/rehabilitation and/or creative finance models to produce permanent housing for the County’s most vulnerable residents. At a time of heightened collaboration in the region, this effort was designed to activate stakeholders and creative strategists across the region to contribute sustainable solutions to homelessness. The Challenge received more than 50 proposals, which were evaluated by a panel of experts in urban planning, real estate development, affordable housing and architecture. Each awarded project will result in the production of permanent housing for homeless families or individuals in Los Angeles County.